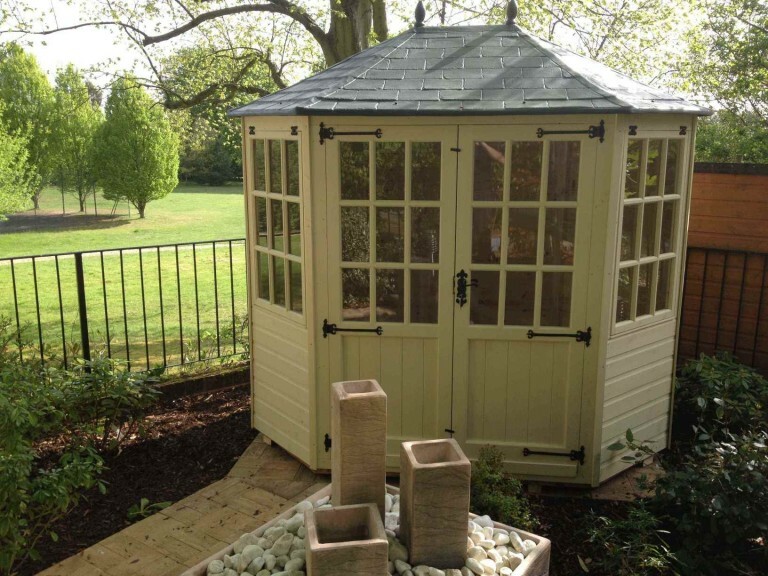 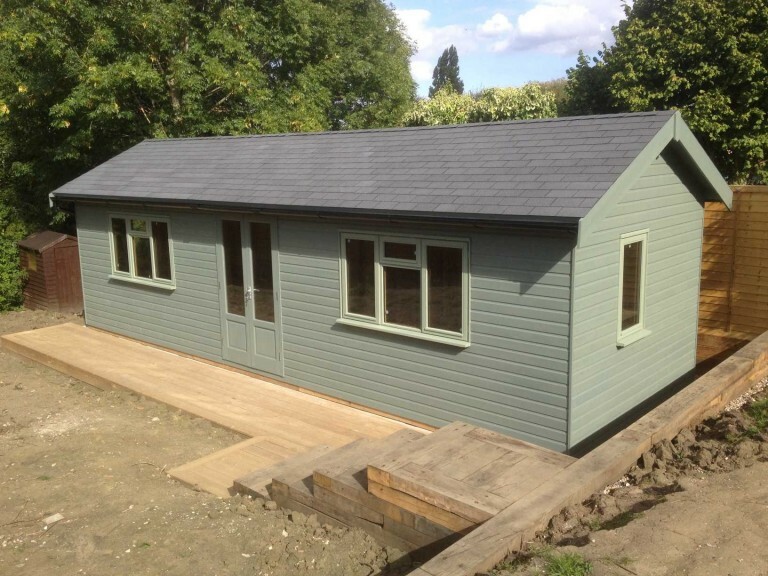 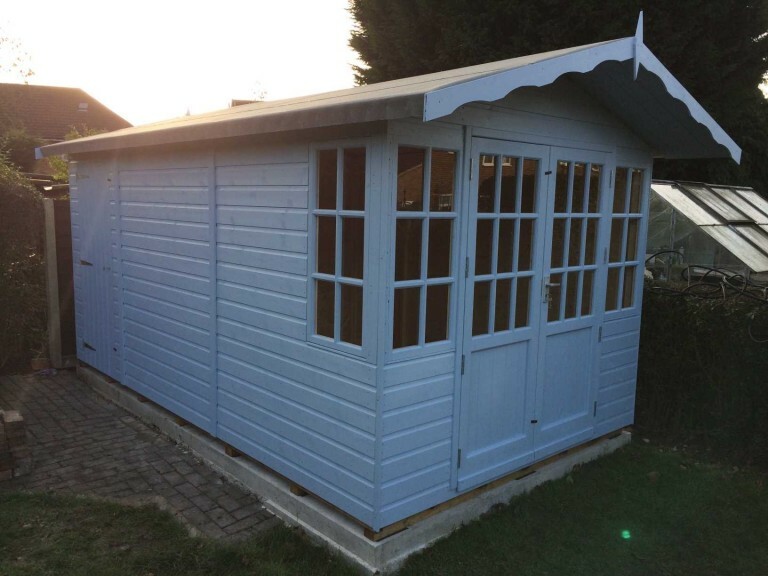 If you’re choosing a new garden shed for your Sunbury on Thames garden, you’ll want to ensure it is a high-quality product that’s likely to give you many years of service. 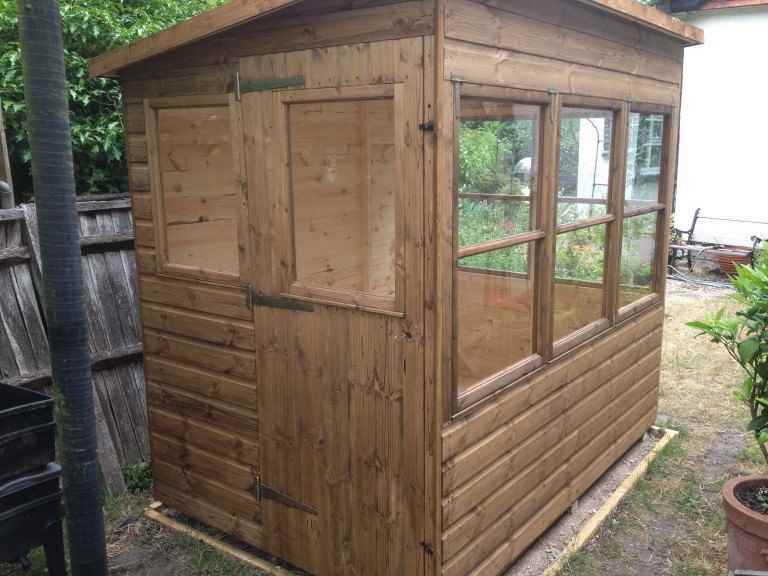 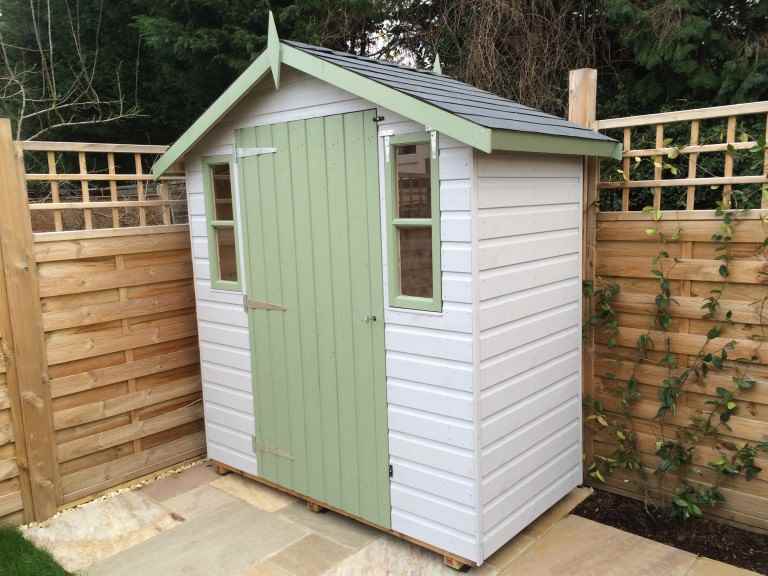 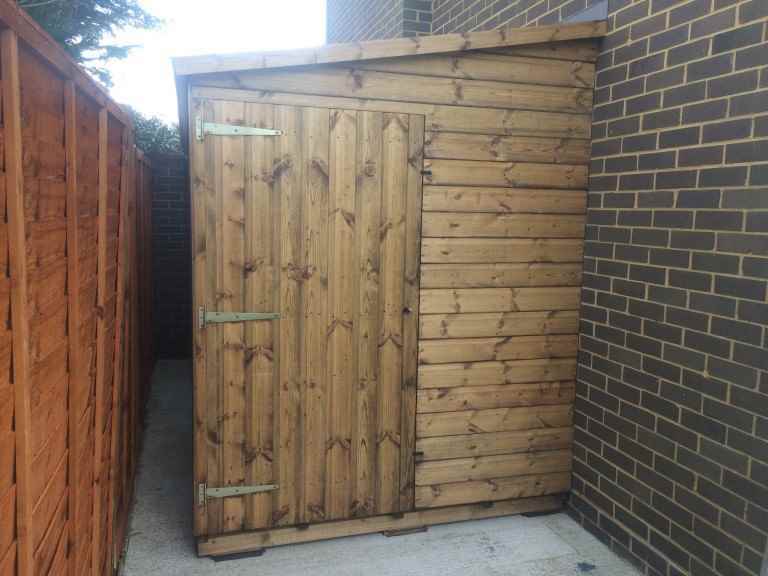 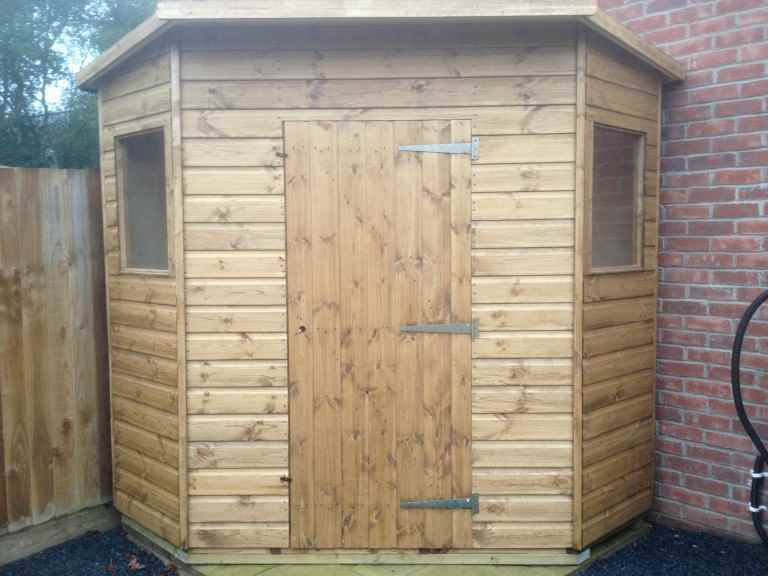 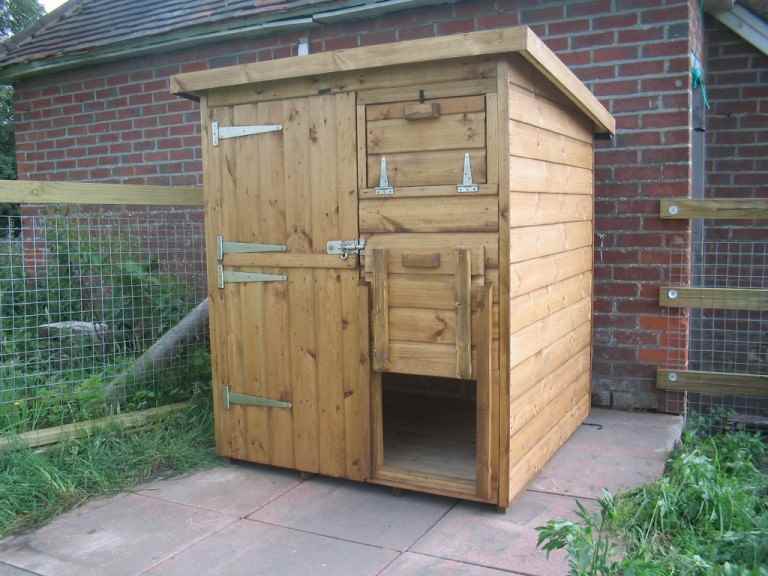 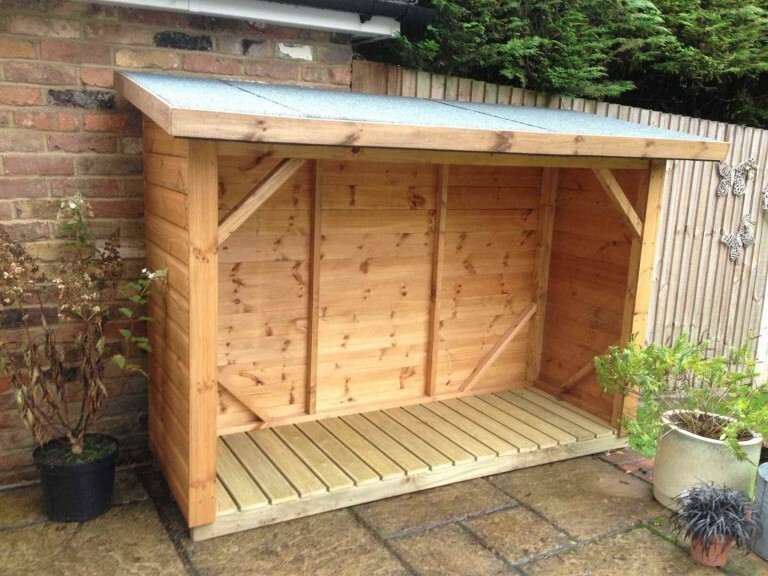 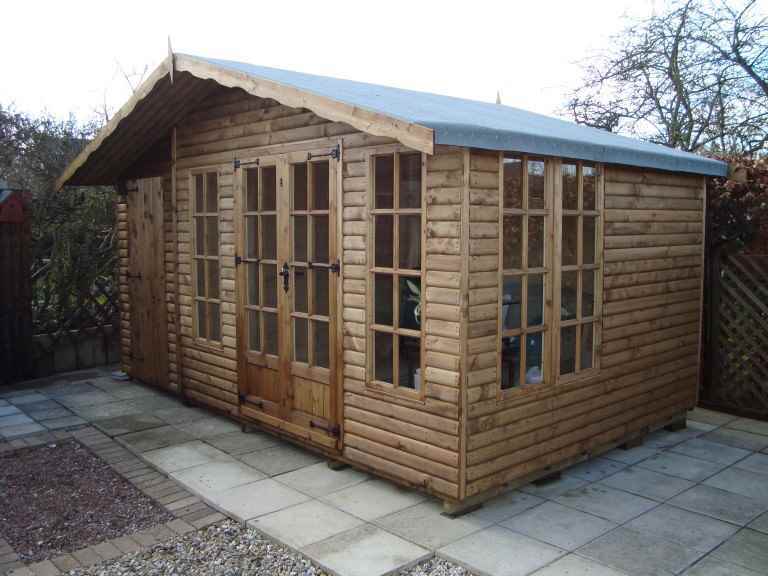 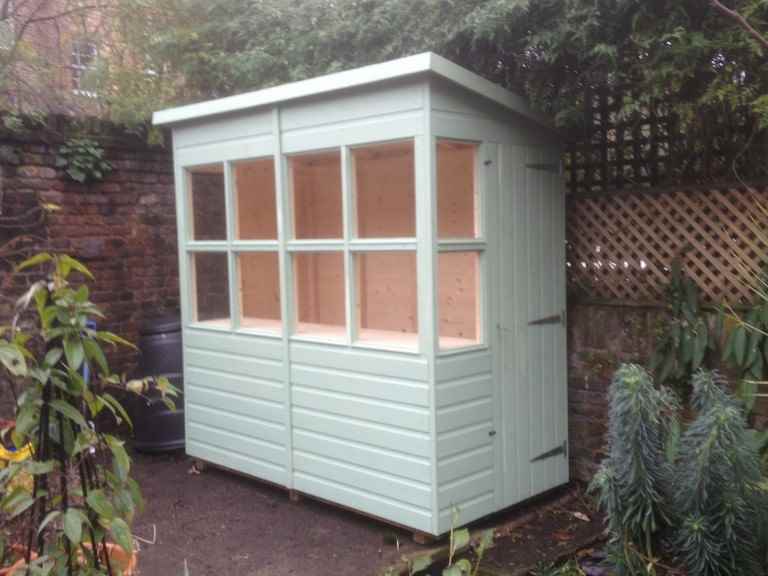 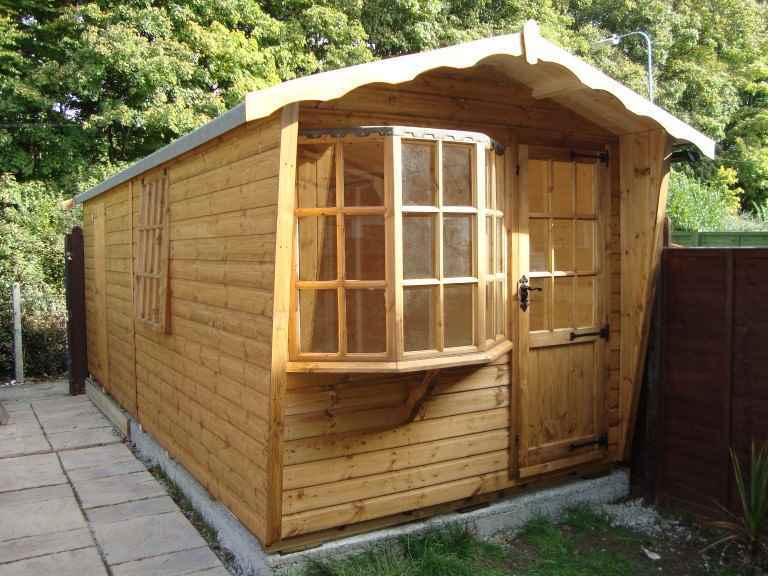 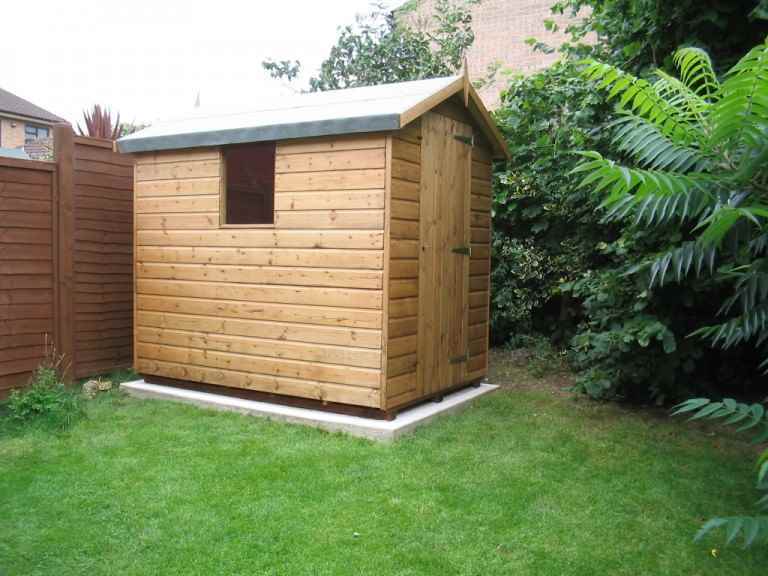 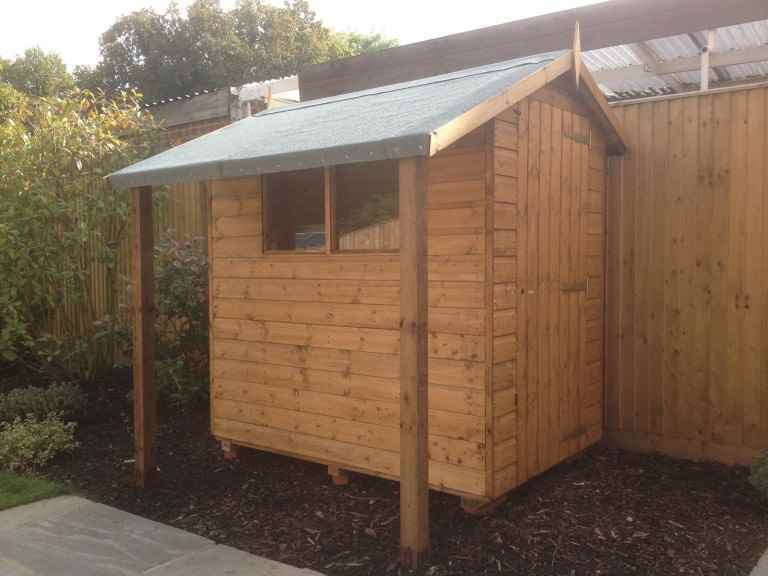 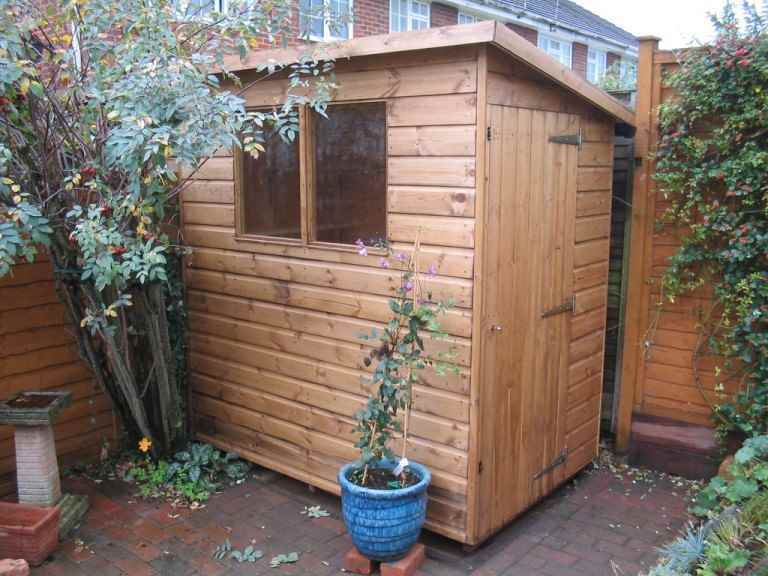 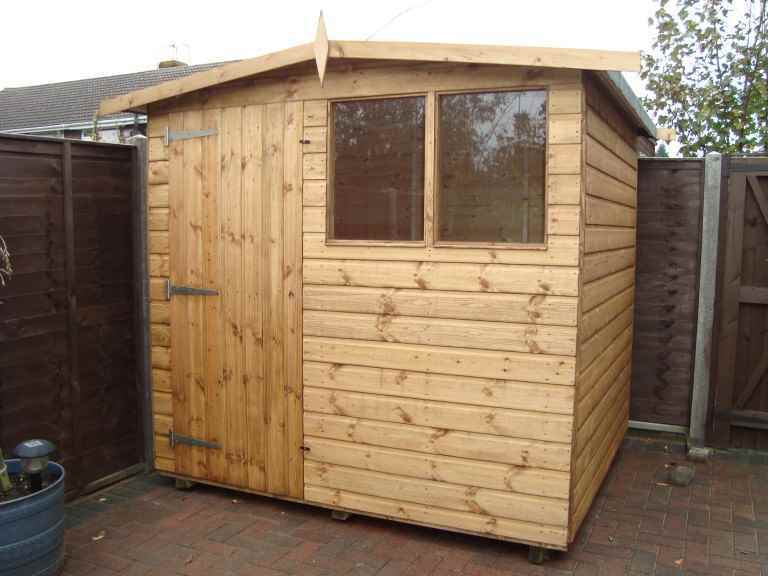 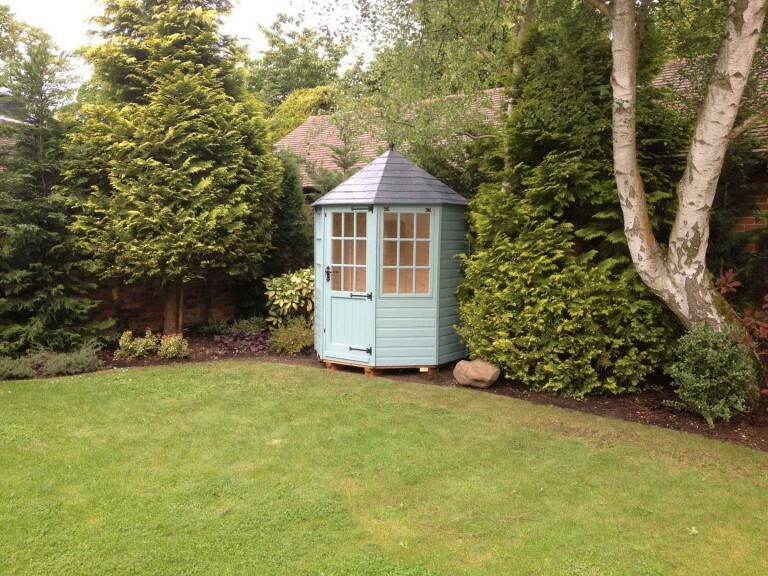 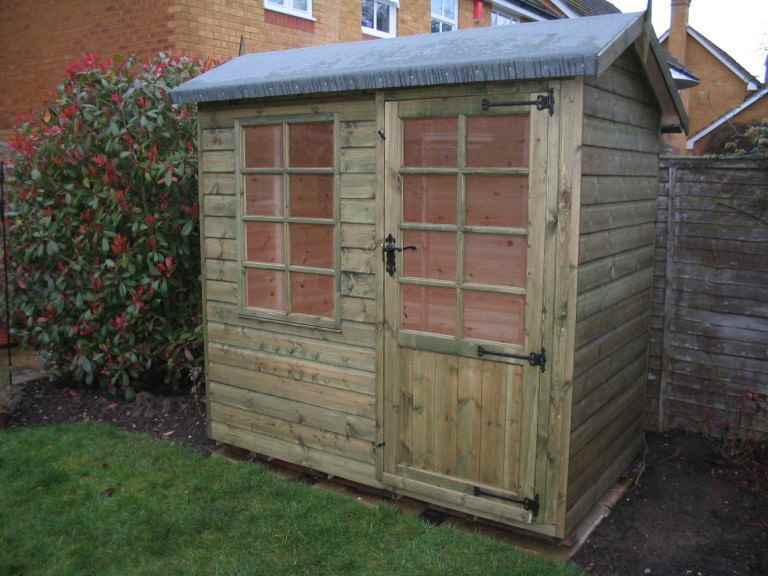 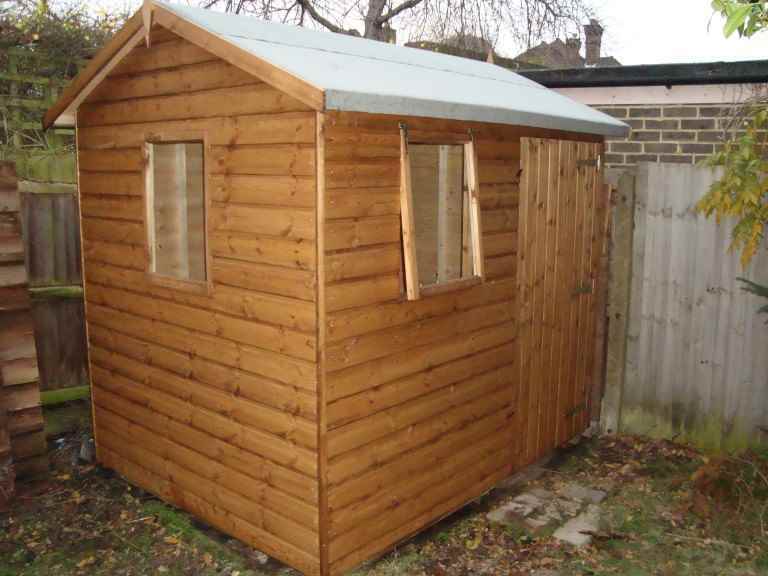 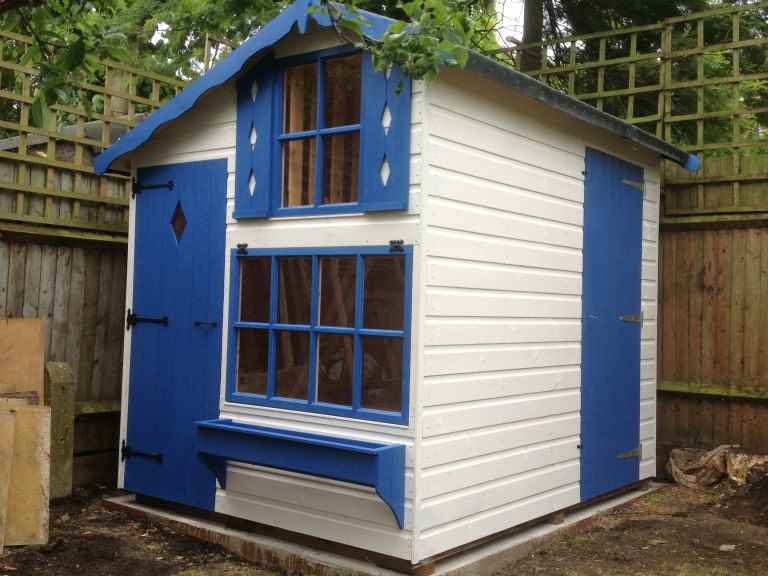 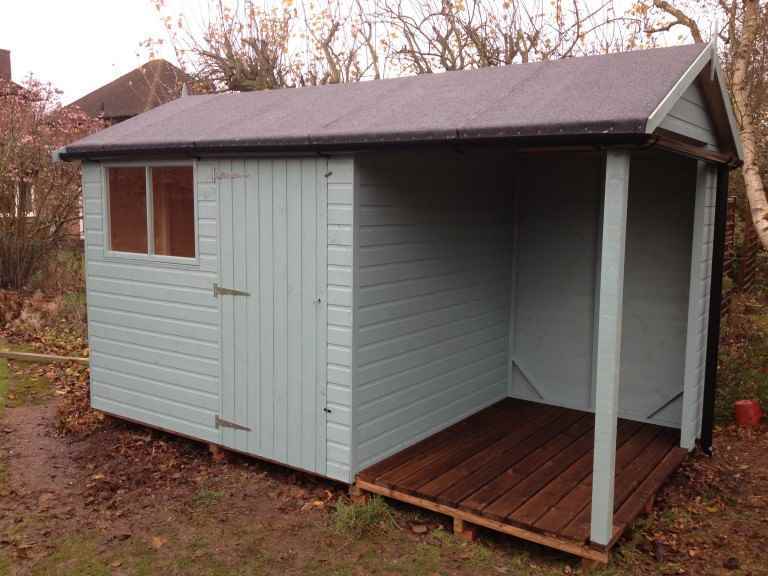 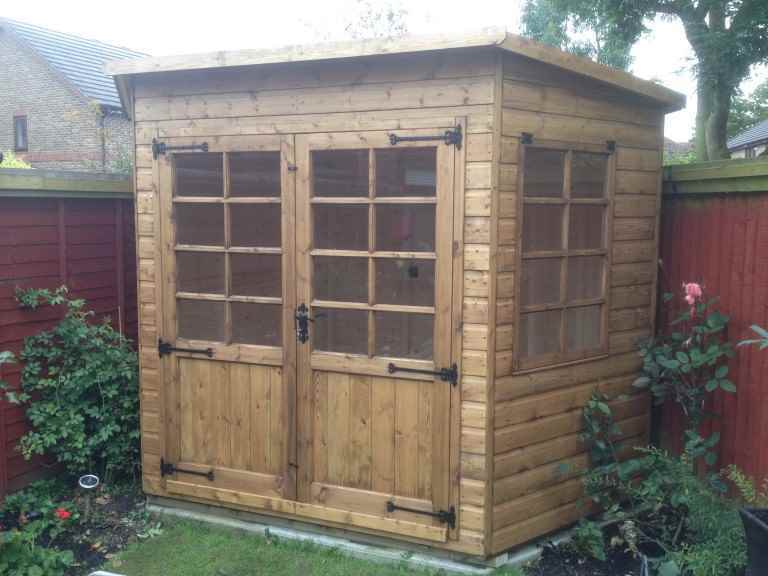 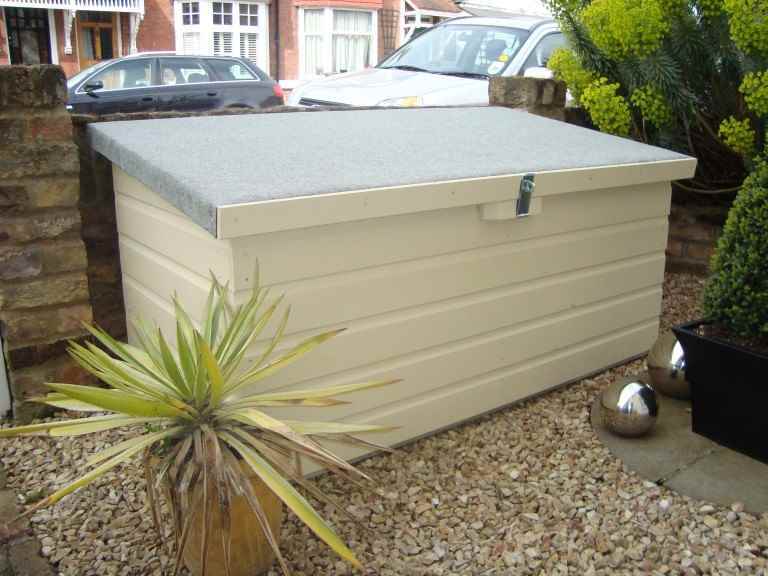 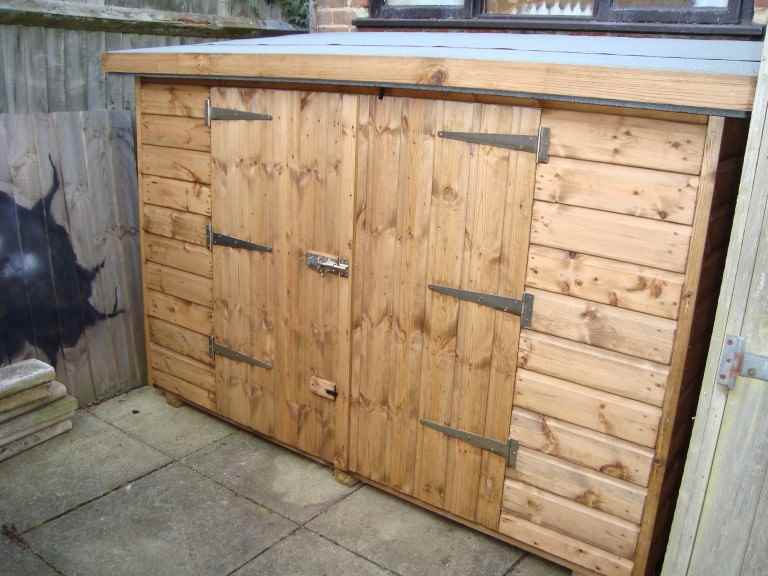 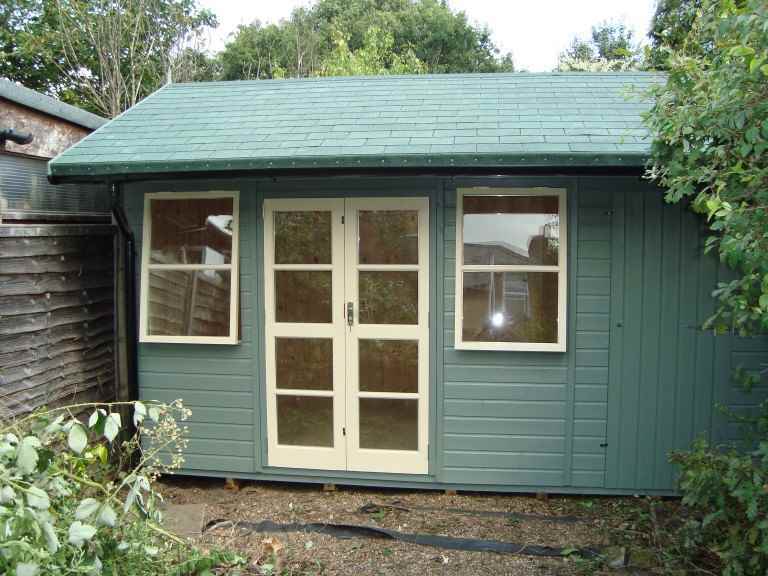 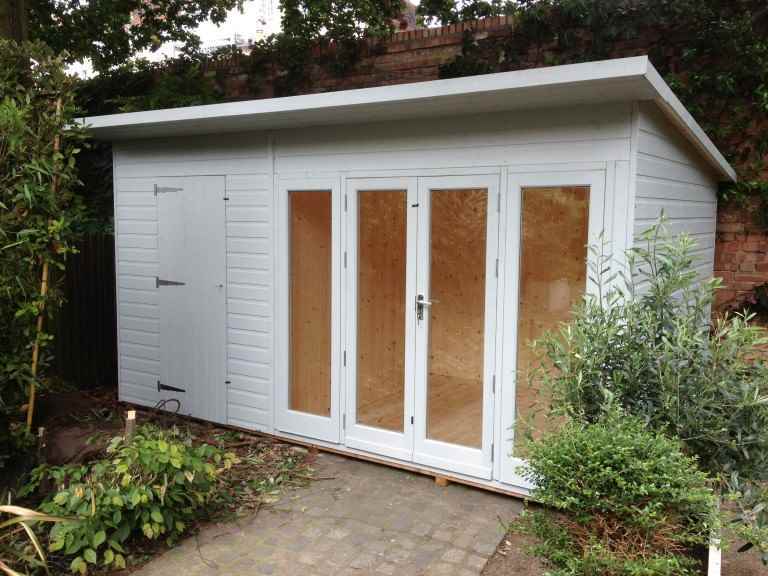 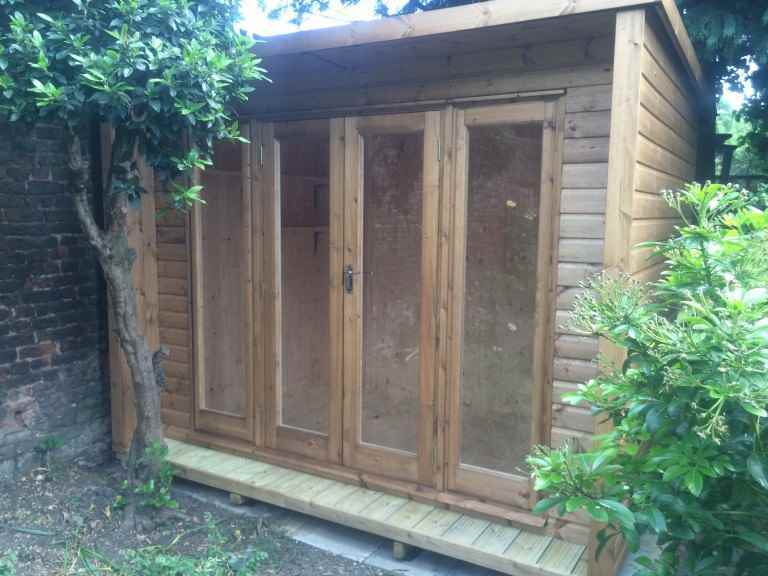 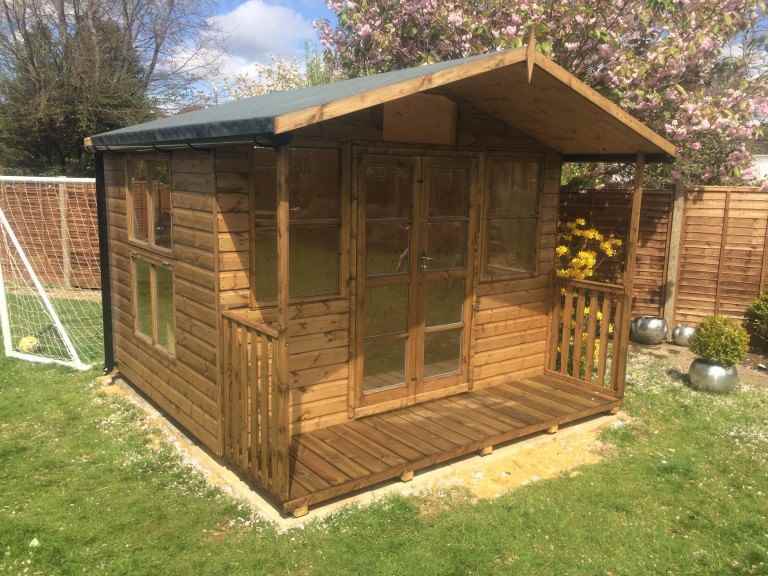 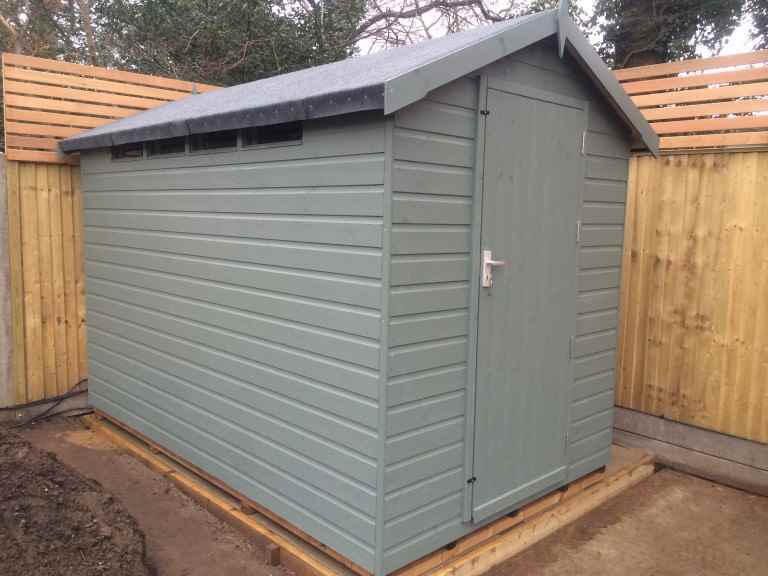 One way you can be sure of choosing a good-quality garden shed is to buy it from a reputable and well-established Sunbury on Thames garden sheds specialist. 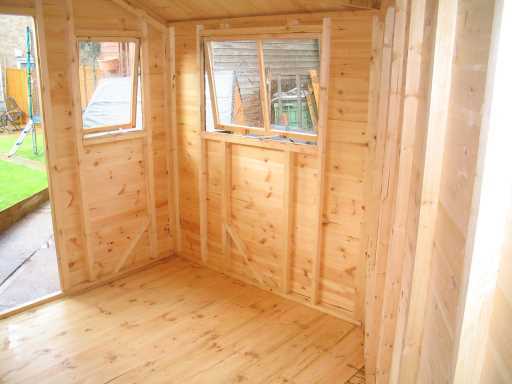 windows: a high-quality shed will used toughened glass, which is much safer.